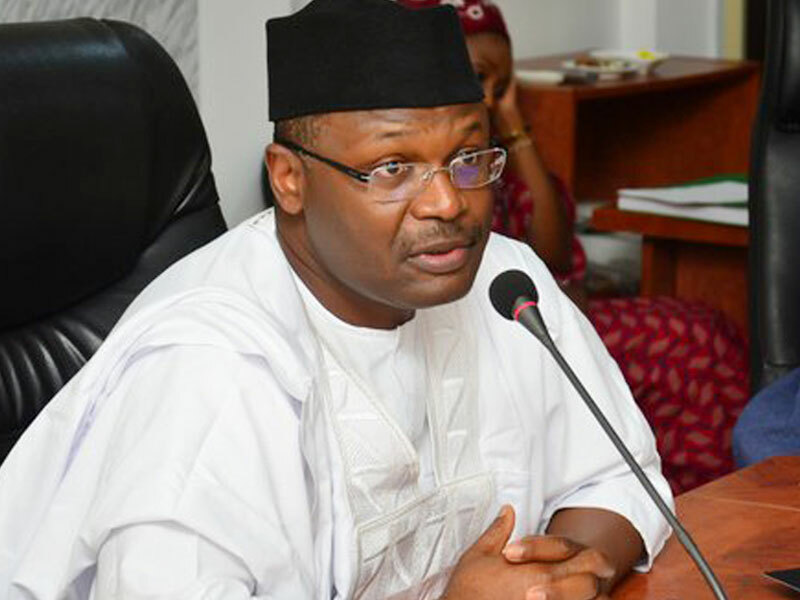 The Independent National Electoral Commission (INEC) has clarified that there is no law that prevents foreigners from coming to Nigeria to campaign for political candidates ahead of the forthcoming general election, noting, however, that they cannot contest or vote during the elections. This is coming as the Plateau State Commissioner of Police, Mr. Austin Agbonlahor, has warned that military personnel have no business around the polling units during the elections. The Plateau State CP, however, clarified that all other security agents may be deployed in the voting centres but not the Army, Air Force or the Navy. Answering questions at an expanded stakeholders’ forum organised by INEC in Jos, the Plateau State capital, the electoral body’s Legal Officer, Ms. Carol Okpe, said there was no need for any agitation as the law is silent on whether or not a foreigner could participate in the campaign process for a candidate. The INEC’s legal officer was responding to concerns raised by the presence of Governors Issa Moussa of Zinder State, and Zakiri Umar of Maradi State, both from the Republic of Niger, at the last Thursday’s re-election campaign of President Muhammadu Buhari in Kano. “Our law is silent on whether or not a foreigner can campaign for a candidate during election. Since the law is silent about it you cannot hold it as an offence against any candidate or anyone,” Okpe said. Also speaking at the forum, the Resident Electoral Commissioner (REC) of INEC in the state, Mallam Hussaini Pai, said the commission will follow the provision of the law to the letters in the election, warning that INEC will not permit more than one party agent per polling unit, as it will also not permit any supervising agent going around polling centres. He said, “No moving around by candidates of political parties; they are only allowed to cast their votes like every other voter, and thereafter go home. “We would go to the Central Bank of Nigeria (CBN) to collect Sensitive Materials with party agents and security personnel, where they will take account of the total number of materials before they are moved out. Pai, who said that he expects a hitch-free exercise across the 2,631 polling units in the state, however, added that the Situation Room will be open for any complain such as problem with Card Reader machine and the like. Meanwhile, Agbonlahor, who disclosed that military personnel are not expected around the polling unit, also warned political parties against destruction of posters and billboards of opponents as that could breed hatred and violence. He said, “I advise politicians and political parties to educate their supporters to be orderly during elections. “If eventually you are the winner, be careful the way you celebrate so that the loser will not feel too bad. The losers are also advised to take it as the decision of the electorate and prepare to do better in the next election.